The 2016 IMSA WeatherTech SportsCar Championship season will mark a fresh start for the Gentilozzi family as their longtime RSR Racing operation morphs into F Performance Racing for the factory backed Lexus effort in the GT Daytona class. 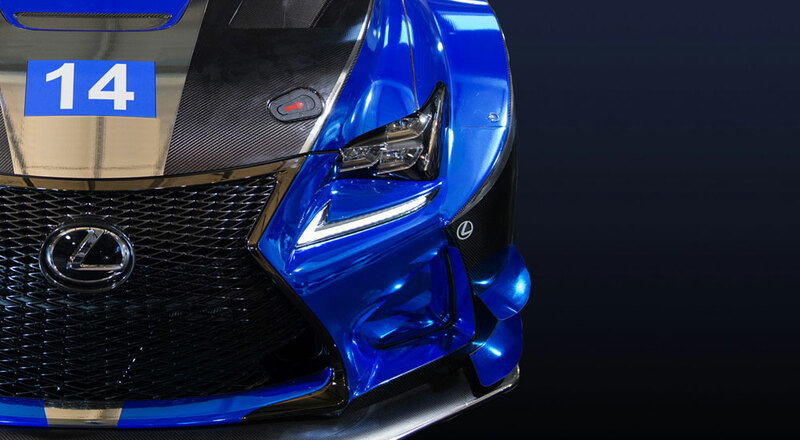 Announced at SEMA in November, the East Lansing, Mich.-based team will campaign the Lexus RC F GT3 car in the new-look GTD category next year before ramping up to a full two-car, championship-contending effort beginning in 2017. While having completed a season in Super GT300 and test races in VLN competition, the RC F GT3 is not expected to be formally homologated by the FIA until later next year, when a new build of the car is completed and presented for Balance of Performance tests. In the meantime, F Performance will test, develop and race an interim version of the car, which it had taken delivery of in early October.